Taonga pūoro - Horomona Horo. 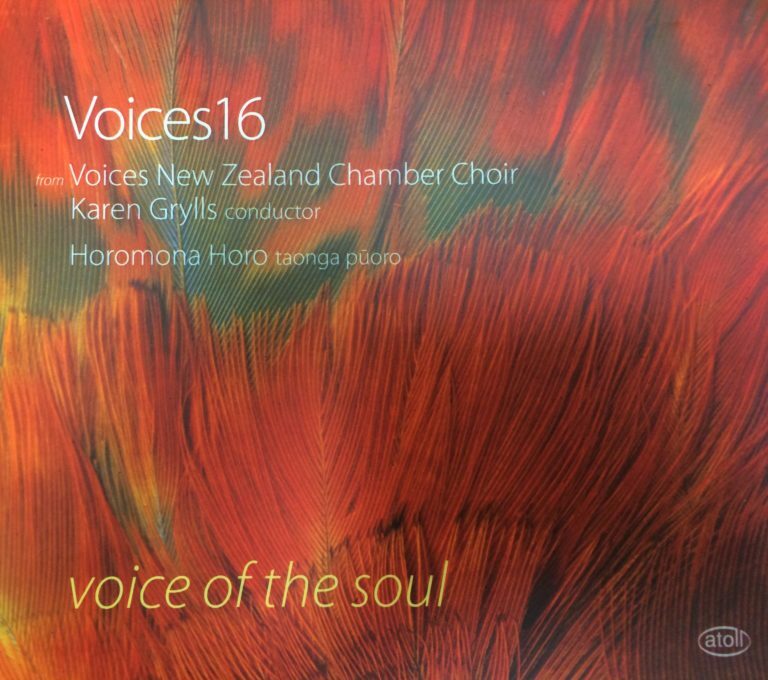 Voice of the Soul is a metaphor for a journey of traditions, story telling and passionate music of the senses. For the listener, this CD experience is rather like walking around a gallery, where the exhibits are musical rather than visual. The voices of the instruments seduce us into the world of each new piece and fill us with expectation.